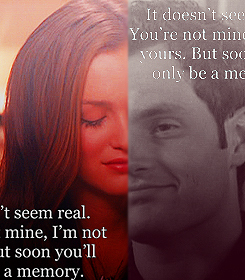 dair. . Wallpaper and background images in the Gossip Girl club. This Gossip Girl fan art might contain signe, affiche, texte, tableau noir, tableau, affiches, portrait, headshot, gros plan, and closeup. it should be chuck & blair not dan, dans cute but i dont think they suit!